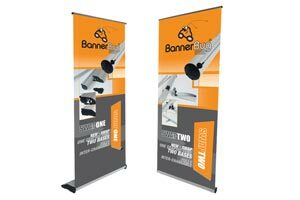 We at Display Systems Australia offer a complete range of pop-up display systems, pull up banners, banner stand, exhibition stands, flags, retractable banner stand, brochure holders, tension fabric displays, banner advertising and more. We work with you with full dedication in order to fulfill all your requirements. 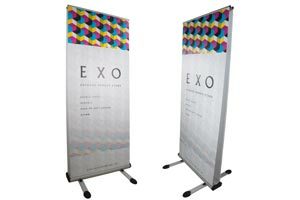 Our banner stands can definitely help in increasing your brand exposure, optimizing your display ads, advertising and promoting your business in a better way. We pride ourselves on working closely with our clients to create the ideal exhibition display system tailored to your individual marketing needs. 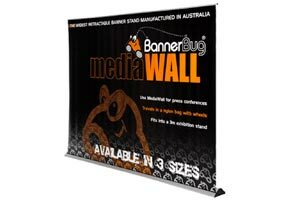 The world renown BannerBug®, made in Australia, is a stylish, sleek, modern retractable banner stand that is both compact and durable. 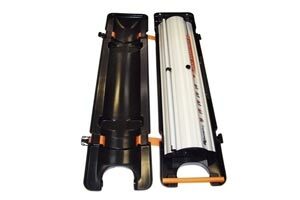 BannerBug® Hard Case is designed to give extra protection to the BannerBug®. 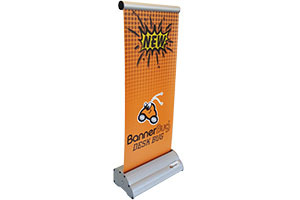 The BannerBug® Hard Case is strong enough to withstand a car driving over it. 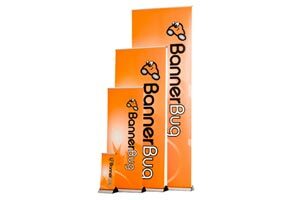 The BannerBug® MediaWall is BannerBug®'s big brother; ideal for press conferences, presentations and exhibitions, it will set you apart from the competition. 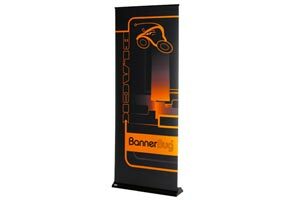 DeskBug is our brand new retractable tabletop banner stand. 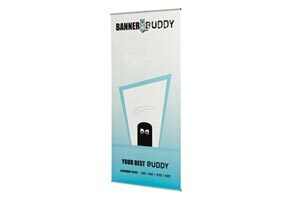 It comes the same quality, reliability and features of our world renown BannerBug® but with a smaller base unit. 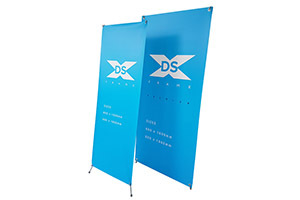 DS-X Frame is our most economical banner stand. It is lightweight and simple to set up. 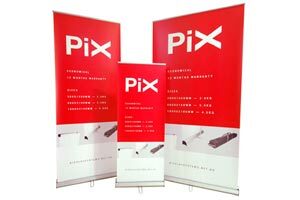 The PiX family is the premier economy banner stand range. Made in Australia, Pix comes with a 12 month warranty and is available in three sizes.